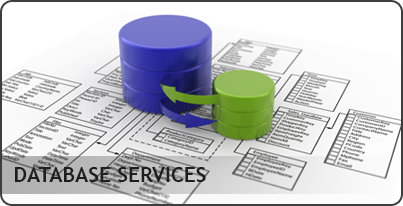 Our database consultants are highly-skilled and experienced database management specialists and database developers committed to helping you maximize your return on investment by providing integration and implementation services. DBappsys provides services in initial benchmarking, proof-of-concept, project implementation, or long-term consulting. Our consultants can propose an appropriate services solution to suit your specific needs, and provide a variety of other project and implementation services as required. Such services might include providing complete database administration, on-site work of varying amounts, staff augmentation, and much more. For small to medium business which may not have VPN infrastructure in place, we can also offer remote access solutions using TeamViewer or LogmeIn; whereby you control the availability of access into your environment. With so many options available, you no longer have put your information systems at risk. Contact us today to find out more about our DBA solutions and learn how we can tailor a solution to suit your business. copyright © 2010 DBappsys, LLC. All rights reserved.